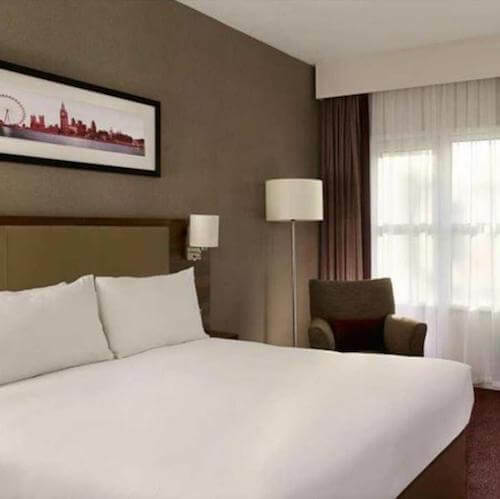 To help manage your budget we have arranged preferential hotel rates for 99 City Road Conference Centre delegate accommodation with a number of the best hotels in the Silicon Roundabout / Old Street area. The discounts offered are for direct bookings and are subject to availability. Instinctive and informal, Nobu Hotel Shoreditch delivers a captivating and unique escape with the perfect balance of luxury, fun, craft and theatre. 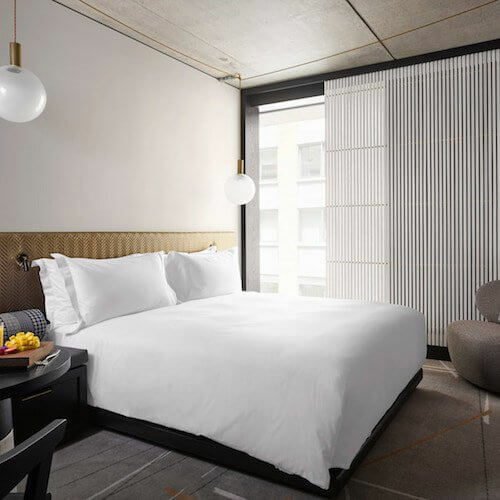 Reflecting both the urban vibrancy of its location and Nobu Hotels’ signature east-meets-west philosophy, Nobu Hotel Shoreditch marries the raw creative energy of East London with the understated luxury of Nobu. 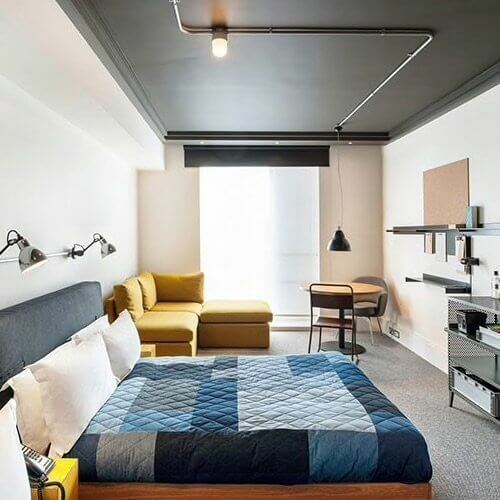 Situated in the heart of London’s artistic quarter, Nobu Hotel Shoreditch is just a short walk from Old Street, Liverpool Street and Shoreditch High Street stations. A 10 minute walk from 99 City Road, Ace Hotel is located in Shoreditch, a creative hotspot and hub for galleries, theatre and design. Featuring a communal work space come lounge bar, Hoi Polloi, an English modernist brasserie and Miranda, a much sought out bar and music venue. Rooms are a minimum of 21 sqm and 32 sqm for Superior, and they have a 24 gym and sauna and even a climbing wall! When booking, enter the discount code 9CC in the Promo Code box. Located one stop away on the Northern Line or 20 minute walking distance. We are 12 minute walk to King’s Cross and St Pancras rail stations. DoubleTree by Hilton is a stylish, contemporary hotel featuring 373 bedrooms, 5 meeting rooms, Marco Pierre White Steakhouse Bar and Grill, Executive Lounge, Costa Coffee and 24-hour Business Centre. As an added touch, you can also receive 15% off bookings at the Marco Pierre White Steakhouse Bar and Grill. Please show your room card at reception or in the restaurant and quote ‘’99 City Road’’. When booking, add the special rate code 99CTR in the Promotion/Offer Code box. 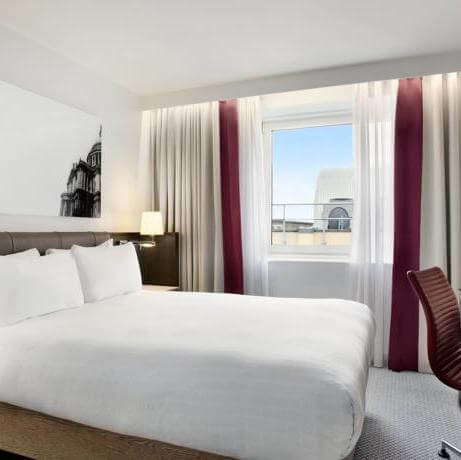 Located in the heart of fashionable Islington and with excellent transport links to mainline stations and the Eurostar, Hilton London Angel Islington features an executive lounge, free standard wi-fi and the stylish Axis Bar & Restaurant. To find, check availability and book other local hotels, try our hotel booking partner, HotelMap.